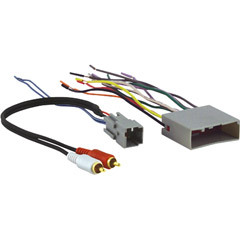 Looking for a handy place to mount your accessory switches that doesn't require cutting or other modifications? The Rugged Ridge A-Pillar Switch Pod for 2011-2013 Wranglers has pre-molded cutouts to allow you to mount up to four aftermarket switches in easy reach on the driver's side A-pillar. Mounting your switches up and out of the way from the shifter makes the switches easier to reach and use. 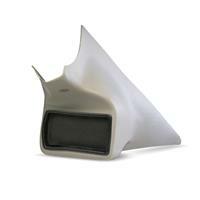 Each A pillar pod is textured to match your factory interior for the ultimate look and is easy to install. Simply remove the original equipment A-pillar cover and replace with the Switch Pod. 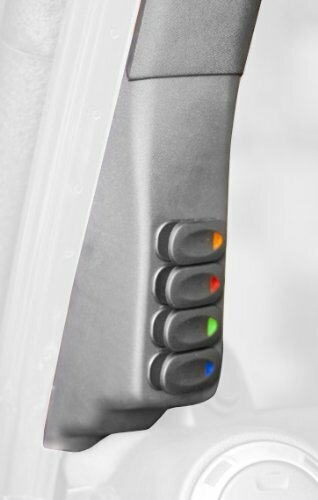 Purchase the A-Pillar Pod and four multi-color Rocker switches all together and save! 3-year limited warranty. 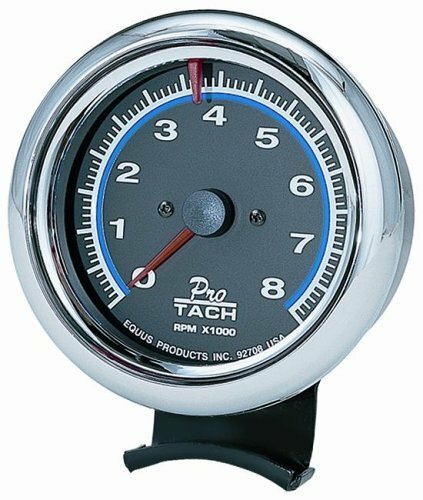 CHROME VOLT TRIPLE GAUGE KIT, 2" CHROME VOLT TRIPLE GAUGE KIT, 2"
CHROME VOLT TRIPLE GAUGE KIT, 2"
Observe and understand your vehicle's parameters using Edge's state-of-the-art technology. Our Insight CTS2 delivers unmatched monitoring capability for any OBD II vehicle (1996 or newer). 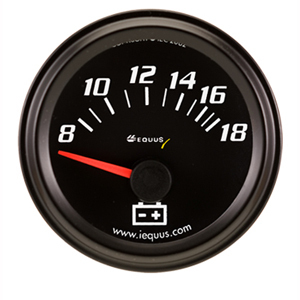 This digital gauge display works well with custom tuning products or as a stand-alone monitor for total insight on how your vehicle is performing. 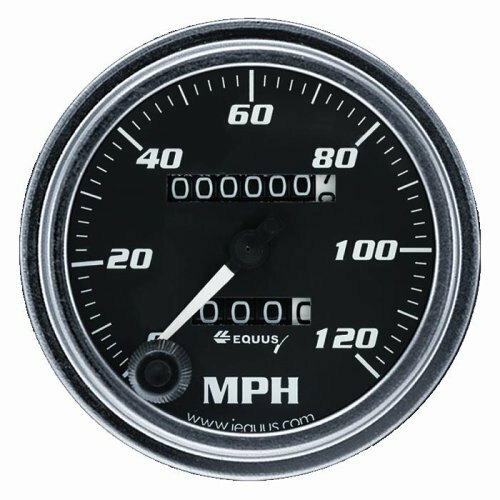 The Insight is the #1 preferred digital gauge monitor in the market today, used by daily drivers and enthusiasts everywhere. The Insight is the most comprehensive, state-of-the-art, multi-gauge touch-screen display on the market. 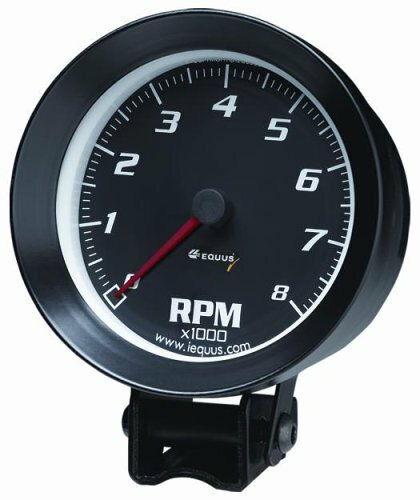 It is an instantaneous and inexpensive alternative to bulky, analog gauges that would otherwise cost hundreds of dollars and take hours to install. 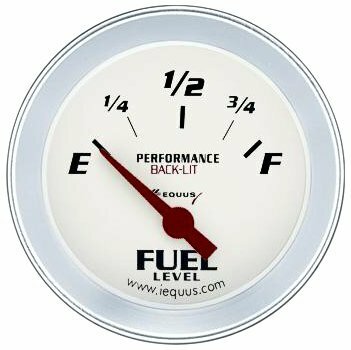 This is the perfect tool for those who want to monitor their vehicle's performance and prefer not to program their vehicle, or for those who already have significant performance upgrades and want to safely monitor their vehicle's performance. Not only can the Insight monitor vehicle performance, but it can also be intelligently configured to provide audible and visual alerts to help you protect your vehicle. 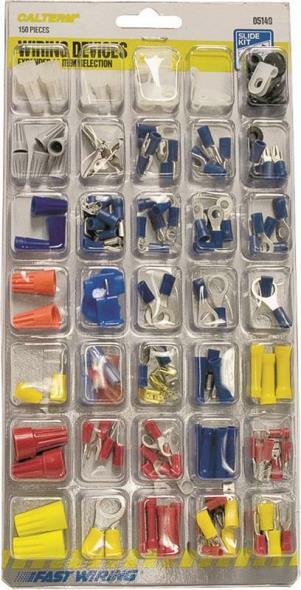 Daystar Switch Panels make adding switches for electrical accessories easier than ever before! 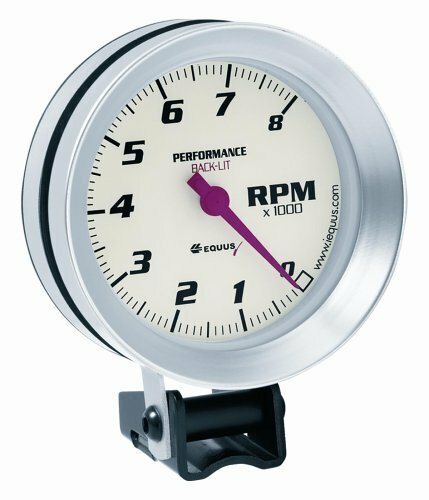 A direct replacement for factory dash components, installation is a simple remove-and-replace operation. There is simply no cleaner or easier way to add switches to the dash than Daystar Switch Panels. 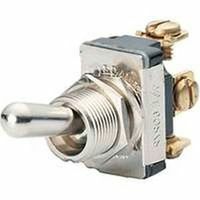 High-quality rocker switches are available separately. 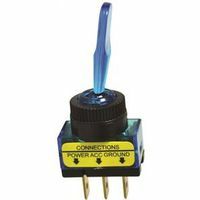 These 20-amp three-pole rocker switches come illuminated in one of four colors: red, green, blue and amber. 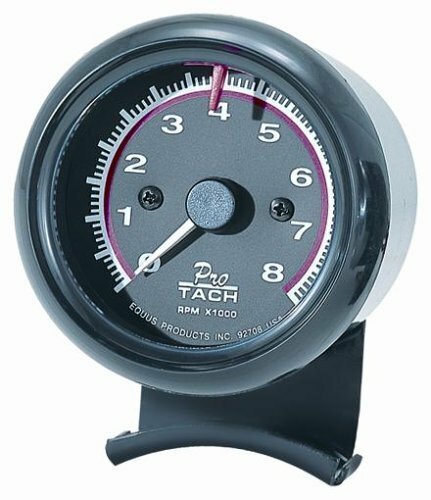 PERFORMANCE TACHOMETER, 3-3/8" PERFORMANCE TACHOMETER, 3-3/8"
FUEL LEVEL GAUGE (GM), 2" FUEL LEVEL GAUGE (GM), 2"
FUEL LEVEL GAUGE (GM), 2"
SHIFT LITGH TACHOMETER WHITE, 5" SHIFT LITGH TACHOMETER WHITE, 5"
SHIFT LITGH TACHOMETER WHITE, 5"
BLACK TACHOMETER, 3-1/4" BLACK TACHOMETER, 3-1/4"
Looking for a handy place to mount your accessory switches that doesn�t require cutting or other modifications? 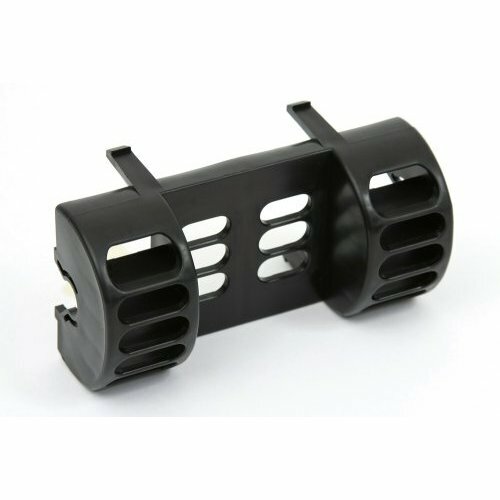 The Rugged Ridge A-Pillar Switch Pod for 2011-12 Wranglers has pre-molded cutouts to allow you to mount up to four aftermarket switches in easy reach on the driver�s side A-pillar (switches not included). Mounting your switches up and out of the way from the shifter makes the switches easier to reach and use. Each A pillar pod is textured to match your factory interior for the ultimate look and is easy to install. Simply remove the original equipment A-pillar cover and replace with the Switch Pod. 3-year limited warranty. 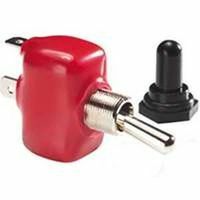 Daystar A-Pillar Switch Pods make adding switches for electrical accessories easier than ever before! A direct replacement for factory a-pillar, installation is a simple remove-and-replace operation. 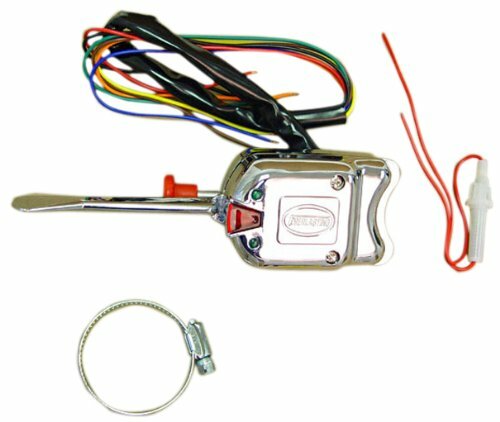 There is simply no cleaner or easier way to add switches to your Jeep. 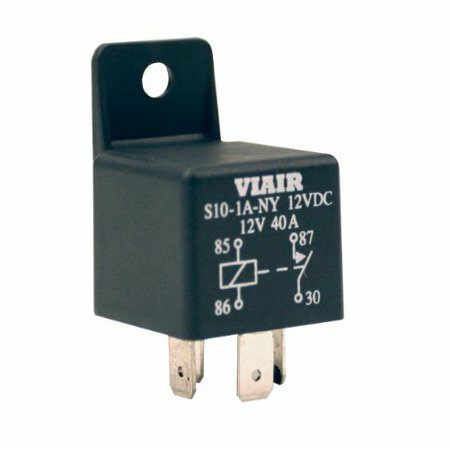 4 high-quality rocker switches are included. 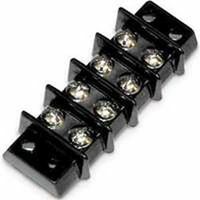 These 20-amp three-pole rocker switches come illuminated in four colors: red, green, blue, and amber. 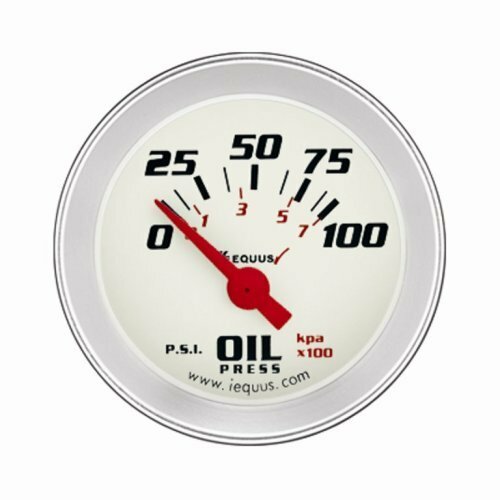 VOLT TRIPLE GAUGE KIT, 1-1/2" VOLT TRIPLE GAUGE KIT, 1-1/2"
VOLT TRIPLE GAUGE KIT, 1-1/2"
ELECTRIC OIL PRESSURE GAUGE, 1-1/2" ELECTRIC OIL PRESSURE GAUGE, 1-1/2"
ELECTRIC OIL PRESSURE GAUGE, 1-1/2"
BLACK TACHOMETER, 2-1/2" BLACK TACHOMETER, 2-1/2"
BLACK TACHOMETER, 3-3/8" BLACK TACHOMETER, 3-3/8"
CHROME MECHANICAL SPEEDOMETER, 3-3/8" CHROME MECHANICAL SPEEDOMETER, 3-3/8"
A Clinometer is a must-have for all you articulating off-roaders who like to push your Jeeps to the limit. 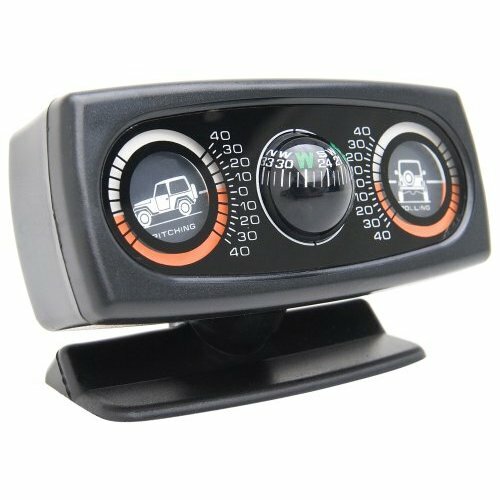 The meter separately shows if your Jeep is in the danger zone of pitching or rolling. 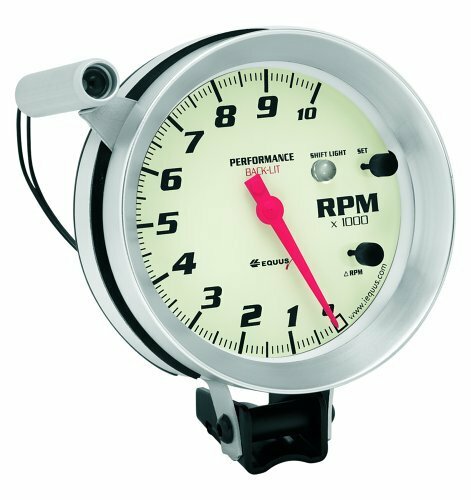 The meter on the left shows the degree of pitching and the meter on the right shows the degree of rolling. 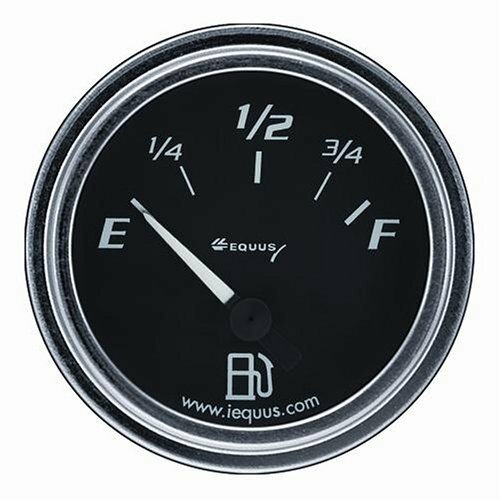 A Compass situated in between the meters is a great addition for those of us who don�t know which direction we are headed on those trails that meander through the mountains. Installation is easy with the double-sided tape provided. The Clinometer does not light up. 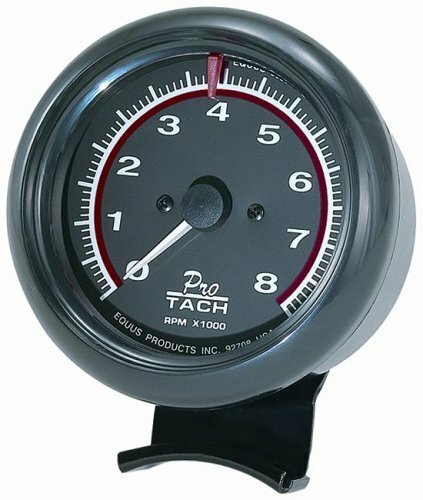 CHROME TACHOMETER, 3-3/8" CHROME TACHOMETER, 3-3/8"
VOLTMETER GAUGE KIT, 2" VOLTMETER GAUGE KIT, 2"
The Campbell Hausfeld 60 PSI dial gauge (PA300700AV) can be used to measure the air pressure in tires on passenger cars, vans, light trucks and many other vehicles. 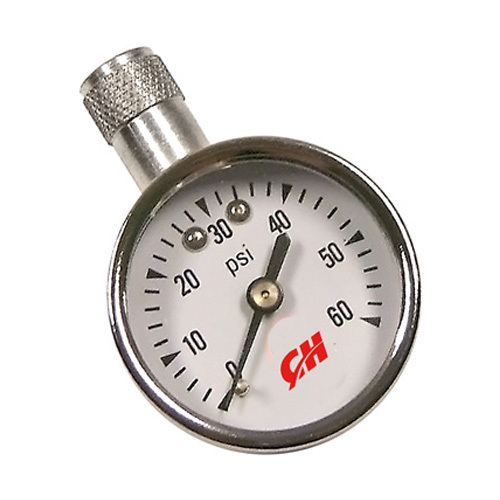 Calibrated from 0 - 60 PSI in 2 PSI increments, this tire pressure gauge is ideal for regular tire pressure checks, which can help prevent blowouts, prolong tire life and improve handling.